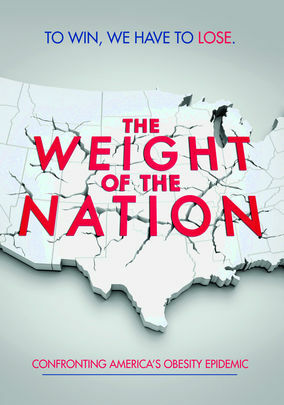 The Weight of the Nation is a four-part documentary series produced by American cable television network HBO. 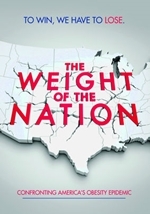 Addressing the growing obesity epidemic in the United States, it was first aired in May 2012. The scientific commentators featured in the documentary include Francis Collins, Samuel Klein, Rudolph Leibel, and Robert Lustig.